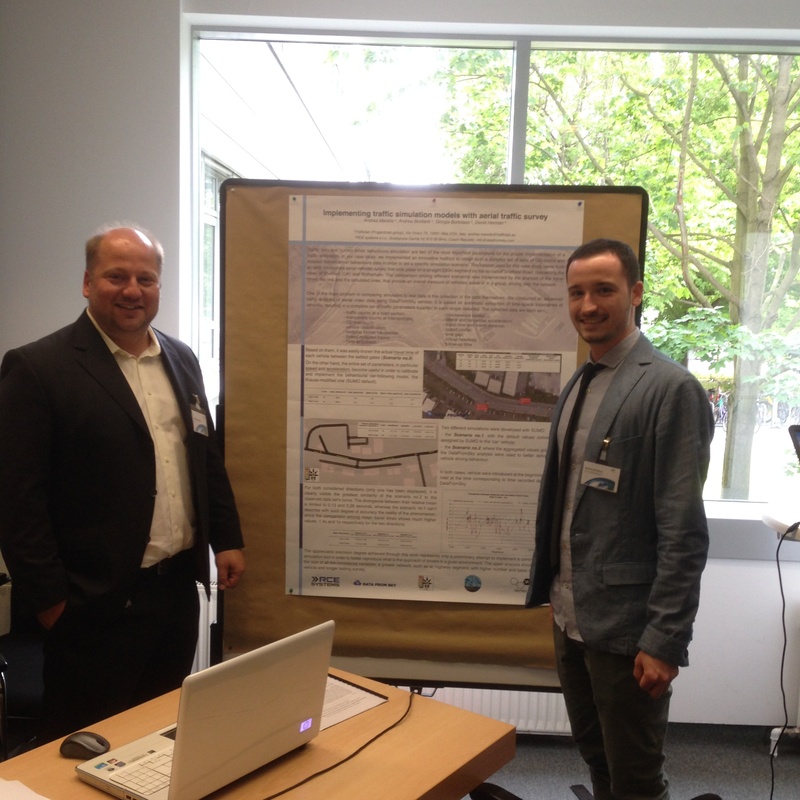 For the fourth consecutive year the DLR (Institute of Transportation Systems) held at its headquarters in Berlin the conference of SUMO (Simulation of Urban MObility). 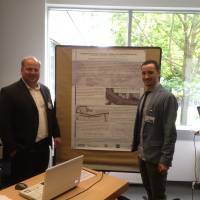 It is an open-source simulation platform implemented in C++ which allows modelling intermodal traffic systems including road vehicles, public transport and pedestrians. The flexibility and the continuous development of computational models and new system features make this platform suitable for integration with other applications. Information sharing and the presentation of new usage scenarios involving this platform are some of the main reasons of its rapid development and growing success. The aim is to exploit the potential of DataFromSky, in terms of quantity and quality of gathered data, to improve and come up to a more realistic simulation scenario with SUMO. More specifically, the study has focused on the collection of dynamic data of passing vehicles on the survey stretch: this has allowed us to more accurately define the parameters that influence the driving behaviour of the users in that specific environment. The obtained characteristics are then used to define the simulation parameters for the car-following model, and then highlight the huge improvements in terms of virtual representation of the actual observed traffic behaviour. As we announced a few weeks ago, an interesting training course entitled “Methods and techniques for the monitoring and management of road traffic” presented by Eng. 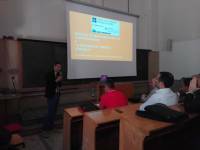 Andrea Marella (Trafficlab) was recently held in Trieste. 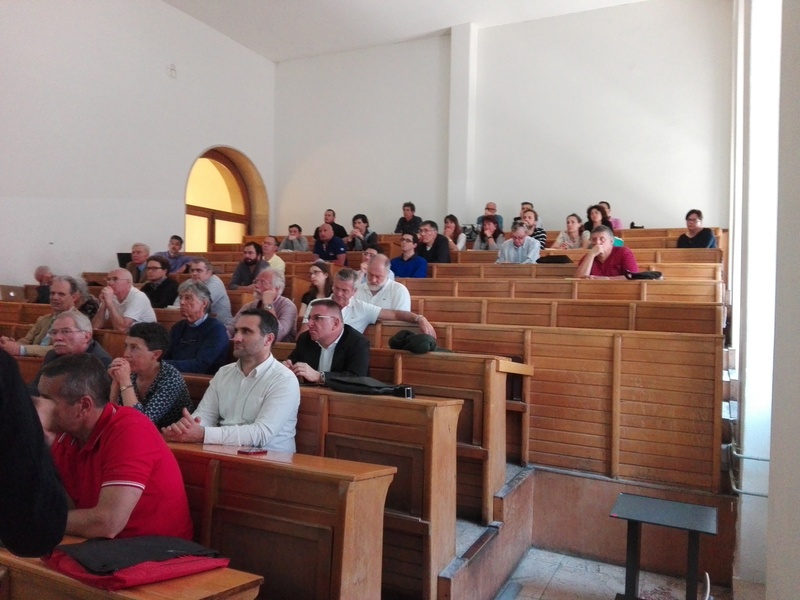 The organization of the event was made possible thanks to the collaboration with the University of Trieste and the Order of Engineers of Trieste. 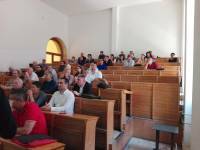 The meeting was attended by about 70 participants, road and traffic engineers most of all, who have joined with active interest and participation. 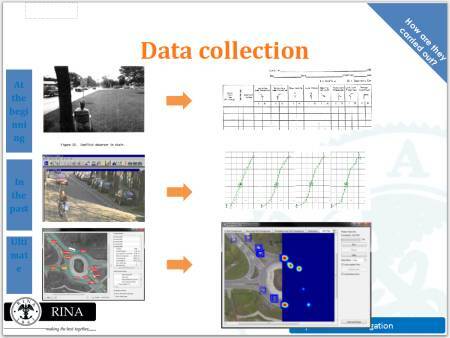 During the 4 hours course have been described the innovative tools that are currently developing in recent years for the gathering of traffic data. Finally, the opportunity of the meeting has allowed to present a practical case of DataFromSky application, regarding the study of an intersection in Trieste from a video shot from the top of an high-rise. 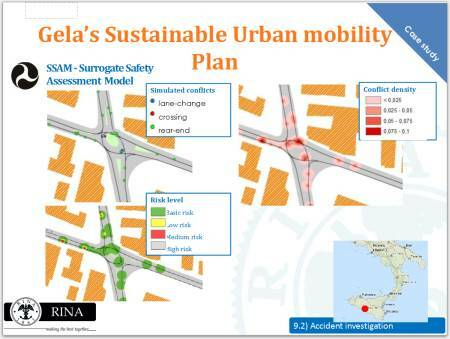 This analysis, already mentioned in previous news was the topic of master’s thesis “The Design of Road Intersection“ of a civil engineering student from University of Trieste. The great success of the event confirms the interest in this field. Our hope is that other initiatives of this type may in future be promoted by engineering associations and universities, in order to provide an increased awareness of such instruments and of the great potential that they can offer.